As you approach Easter Sunday, reflect on the sacrifice that was made for our sins, and the almighty power of God. 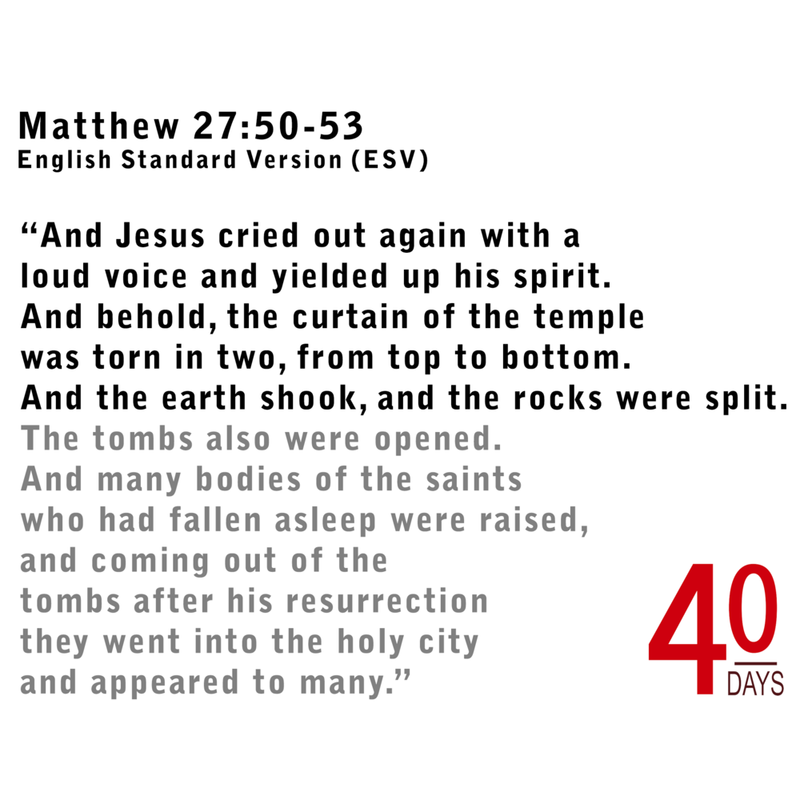 As Jesus’ death raised believers from the dead, so will He come again. He is building His Kingdom. Ask God to prepare you for the coming Kingdom and to guide you in your role in its creation.